Settle in for an al fresco screening of 'Spice World' or 'Bohemian Rhapsody'. Backyard cricket, barbecues and water sports are all Aussie summer clichés for a reason: they're good, wholesome fun. Another one? Outdoor cinemas. And we're here to tell you the very good news that Wollongong's version of this al fresco activity is returning for another season. 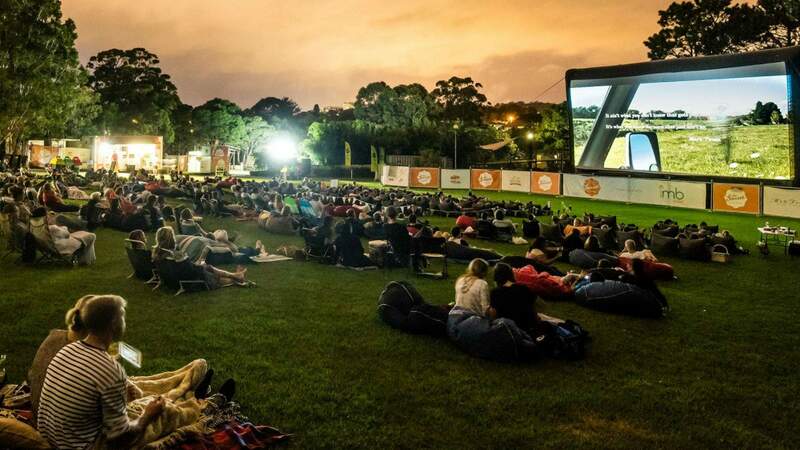 Sponsored by IMB Bank, Sunset Cinema will take over the Fig Lawn at the Wollongong Botanic Garden from December 13—February 23. Whether you're planning a cosy date night or easy family outing under the stars, this year's extensive program has something for everyone. The nostalgic lineup ranges from 90s cult films like Spice World to the latest Hollywood blockbusters including A Star Is Born, Bohemian Rhapsody and Aquaman. Family-friendly options include Mary Poppins Returns, Ralph Breaks The Internet and even a sing-along version of The Greatest Showman. 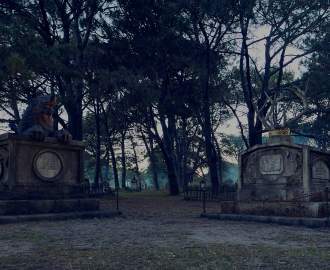 BYO picnics are encouraged, but if you want to enjoy a sparkling or brew throughout the film, the on-site bar will be serving a range of Grant Burge wine and Young Henrys craft beer and cider. Didn't pack enough snacks? There'll be plenty of the requisite movie treats like popcorn, chips chocolates and lollies, plus an on-site dining menu of bigger bites. 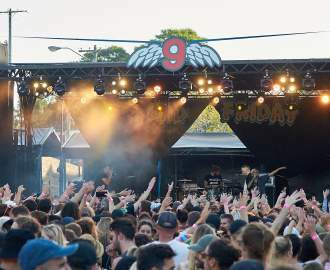 Tickets start at $18 for adults, with a premium $40 lawn lounge package on offer, too — it includes entry, a prime-viewing bean bag reserved on the lawn, a beverage of your choice and a box of popcorn. To see the full program and purchase tickets, visit the Sunset Cinema website.